Nowadays, Peer to Peer or P2P lending is a great option for individuals to borrow money. 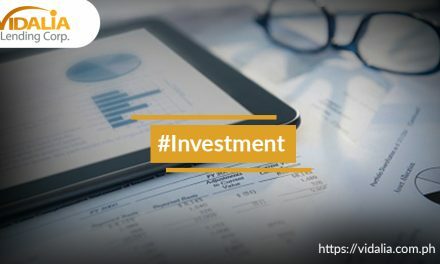 What makes it different from other lending platforms is that, you can borrow money without making use of the traditional way of loan application from banks or other financial institutions. 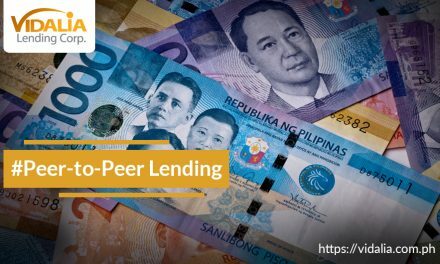 If you need a loan, it’s easy to opt for Peer to Peer lenders because they offer loan amounts with corresponding lower interest rates. Thinking too much about your daily growing bills and expenses? No worries, because here in Vidalia Lending, we’ve got you covered! We can help you with your demands and other financial needs. Everything will be possible once you apply for your preferred loan and you will be able to receive your borrowed cash within 1 to 2 days. One of the benefits of getting P2P loans is the low interest rates. Once you apply for a certain loan product, you will most likely be offered lower interest rates. What’s good is that, it is usually a better deal to use than a credit card. However, borrowing to P2P lenders don’t mean they always offer you lower interest rates. It’s always better to compare the rates. Looking for loan providers can be a little tricky at times. However, applying for a loan to P2P lenders is what you really need to choose if you want a hassle-free application. The application process in P2P lenders is quick and easy. You can immediately find out if your loan is likely to get funded or not. Usually, you will get a credit decision in just 24 hours and that’s how quick and easy it is. When you apply for a specific loan, your given information will remain private and will also be kept secured. Your identity will be protected once you apply online. However, always opt for the established and the most trusted ones as they guarantee you safe and smooth transaction. There are different types of P2P loans which you can apply to. Often times, there is no need for you to pledge collateral to get approved. The most common type of loan is a personal loan, you can use this loan for debt consolidation, to buy a car, for home renovation, or starting a business. Furthermore, to help you fund your educational needs, you can choose to apply for student loans. Applying for a P2P loan works when you choose a lender, then you can start the application process. Usually you need to give your personal details to the lenders and they will ask you about your plans for the money. The common loans that are being borrowed are personal loans. Lenders offer different loan types or packages. 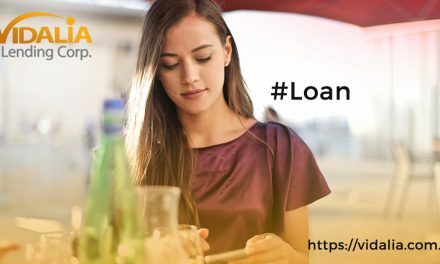 Aside from personal loans, you can apply for other loan products like business loans, salary loans, and education loans. Once you apply for your preferred loan, the lender will check your credit. If they find out that you’re qualified for the service, investors who invest to lenders can fund the loan you are applying for. The funding process is fast. You only have to wait 24 to 48 hours for their confirmation. There are other lenders who take several days to confirm. It’s better to keep an eye to the ones who offer quick and seamless transaction. It depends on the lenders how they are going to hand you your money. Some lenders give the money electronically and some are in a form of check. Also, always look for lenders that offer penalty-free prepayments if you choose to pay off your loans any time. Only the certain types of prepayments trigger the penalty and it will depend on the terms of your contract. P2P lending is a great source to ease your financial stress. 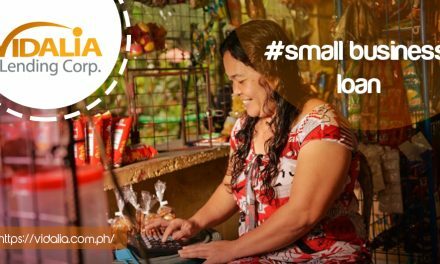 Borrow money to Vidalia Lending for as low as P2,000! Through its quick and easy online application, you won’t be hassling yourself. Head over to our website and click BORROW on top of the web page.